We want you to see everything life has to offer! 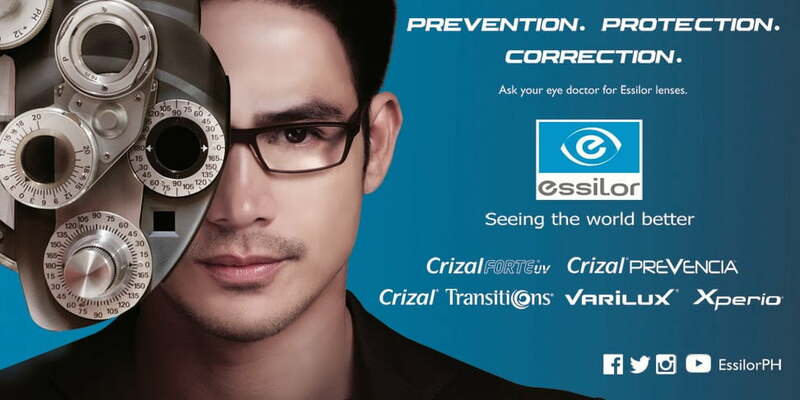 Our spectacle lenses are supplied by Essilor and Zeiss, world leaders in spectacle lens technology. If you need new lenses your welcome to choose one of our frames, or if your own frame is in good condition we can fit new lenses to it – see in store for details. Used to correct near, intermediate or distance vision problems like myopia (shortsighted), hyperopia (longsighted) and astigmatism. A combination of intermediate and near vision, this lens is designed specifically for computer users. Correction of distance and near vision is provided with a line separating the two sections. Easy to use with wide fields of view. 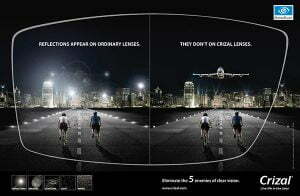 Varilux X series is Essilor’s most advanced progressive lens allowing you to seamlessly capture every detail within arms length with high precision, without compromising distance and near. You will enjoy outstanding sharpness, continuous vision and fluidity from near to far. Powered by it’s breakthrough new XTEND technology, Varilux X series extends your near vision like never before. 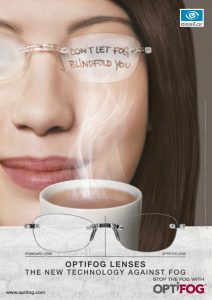 Crizal Forte UV Coating – clearer vision, tougher and easier to clean. Crizal Forte UV is twice as scratch resistant as previous Crizal Lens technology and comes with Essilor’s new “No Scratch” Guarantee. If your lenses become scratched within 24 months we will gladly replace them free of charge (once per year for 2 years). 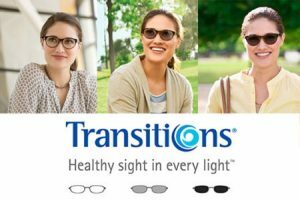 Transitions Lenses – clear indoors, tinted outdoors. Polarising Prescription Sunglass Lenses – for the most comfortable vision under the sun. 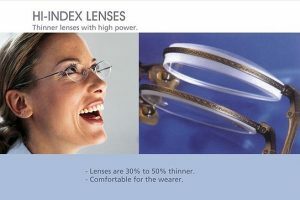 High Index Lens Materials – thinner and lighter.